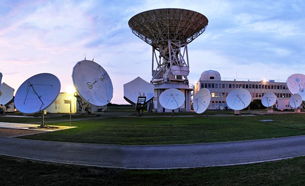 A gateway to International business opportunity for the satellite service provider. 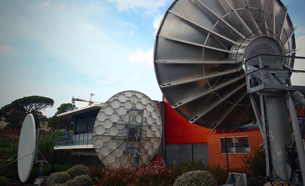 iKO Media Group, SwitzerlandEnd-to-end media service partner for broadcasters and content owners. We provide tailor-made solutions focused on our customer needs through dedicated service to a wide range of global and local networks. 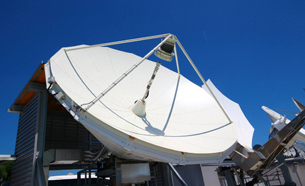 AzerCosmos, AzerbaijanThe first and only satellite operator in South Caucasus, providing communication services and highly reliable satellite platforms.